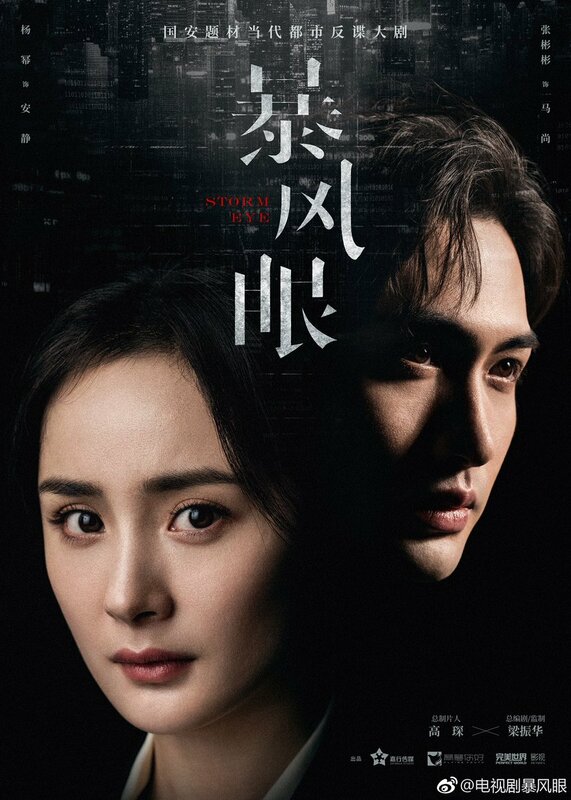 Yang Mi + Zhang Bin Bin!!!!! Chinese fantasy films and dramas are just their own thing. You just cant compare them to anything else. 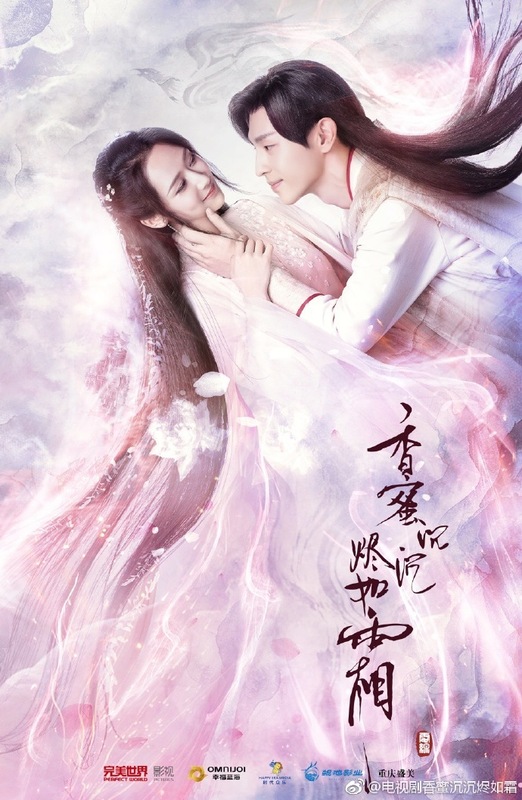 Ashes of Love (Chinese: 香蜜沉沉烬如霜) is a 2018 Chinese television series based on the novel Heavy Sweetness, Ash-like Frost by Dian Xian. It stars Yang Zi and Deng Lun in the lead roles. 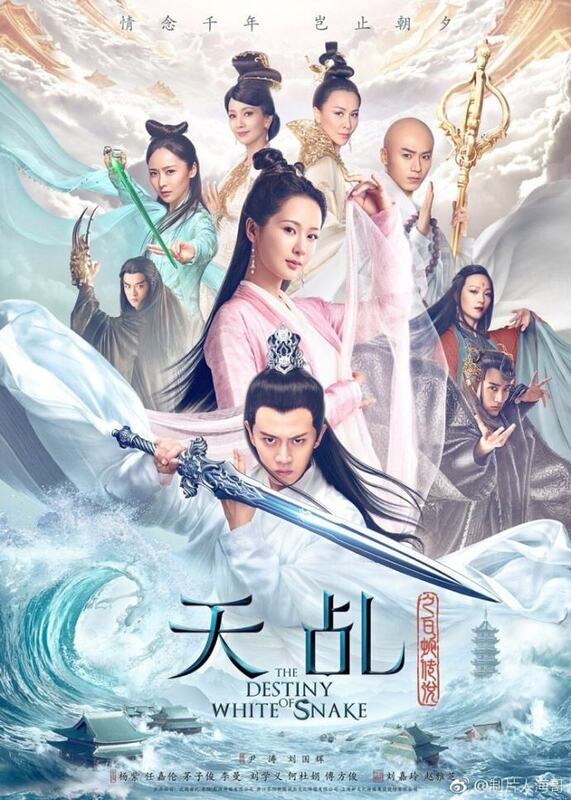 The series premiered on Jiangsu TV starting August 2, 2018. As of January 2019, the series has reached 15 billion views. Finally finished this drama!! Since the sub is super slow for this drama, I’m gonna do a quick summary recap for the last 4 episodes. Refer to the discussions for the previous episodes. Yang Zi, also known as Andy Yang, is born on November 6, 1992. She is considered as one of the “Four Dan actresses” of the post-90s generation, a term given to potential actresses of their time. I can’t do recaps or summaries but we can discuss the drama as episodes come out. Be warned spoilers ahead. Entertainment Update: Heavy Sweetness Ash Like Frost, New Dramas Announced, Vlinkage, Ruby Lin’s birthday, etc.